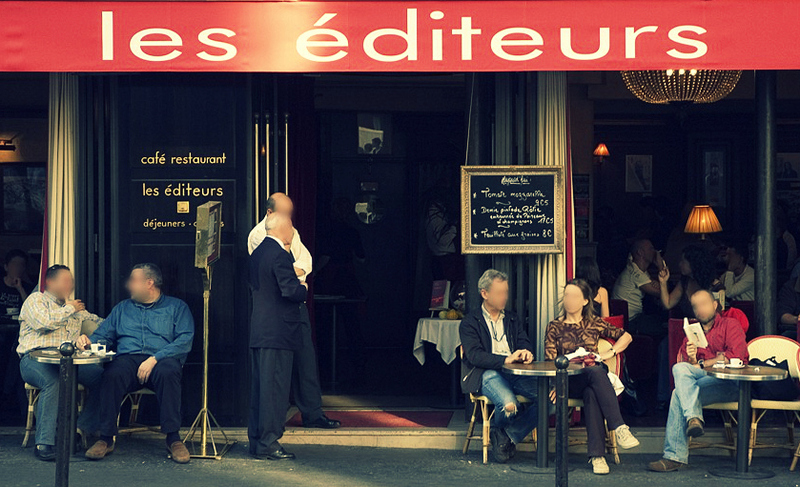 These four places should get you started on a literary adventure in Paris. 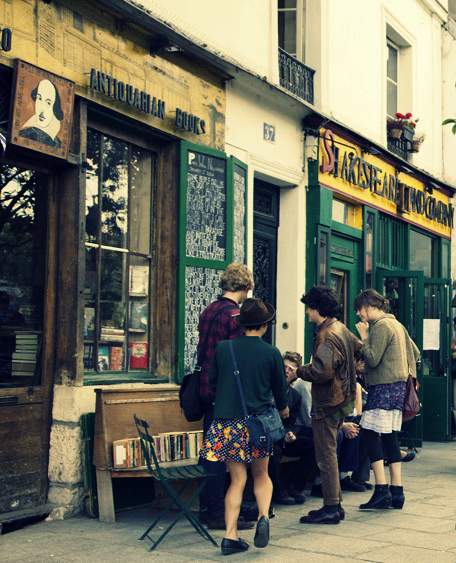 Shakespeare and Company bookshop is not just an ordinary store that sells books. This haunt on 37 Rue de la Bûcherie is a major attraction for anyone who is even remotely interested in books because there is always some happening going on whether it is a famous author reading, a debate, party or workshop. One of the most fascinating things about this place is it allows writers to live inside for free. An estimated 30,000 travelling writers (affectionately called Tumbleweeds) have slept among the texts in the store since the 1950s when the late George Whitman opened it.The shop’s history goes back to 1919 when American expat Sylvia Beach founded the original business on 12 Rue de la Odeon. Back then it was a shop, library and home-from-home for great writers, including Ernest Hemingway, F Scott Fitzgerald and James Joyce, in fact Sylvia was the first to publish James Joyce’s Ulysses. Bouquinistes is where you rummage for a unique discovery. 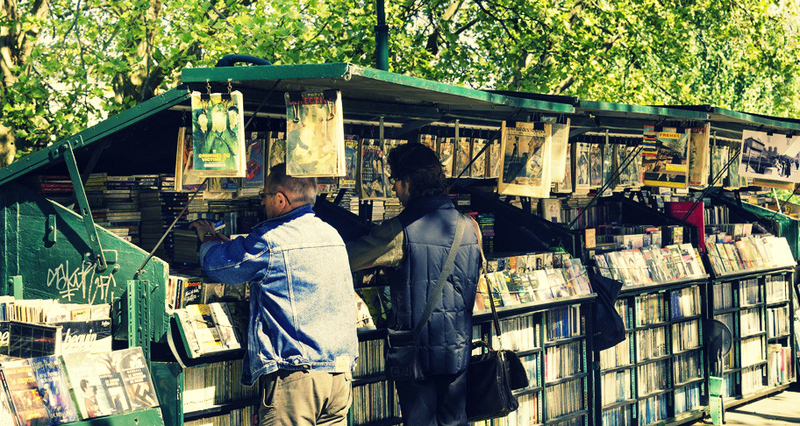 Stroll along the River Seine at Les Bouquinistes, where more than 200 used booksellers offer their wares along a 3km stretch on both sides of the river. Les Bouquinistes is a UNESCO world heritage site and feels like an openair bookstore, which is the reason the Seine is often described as the only river in the world that runs between two bookshelves. You can rummage all the way from the Pont Marie to the Quai du Louvre. Who knows, you may find something rare or you may find something useful – but what you will definitely have is a unique experience. 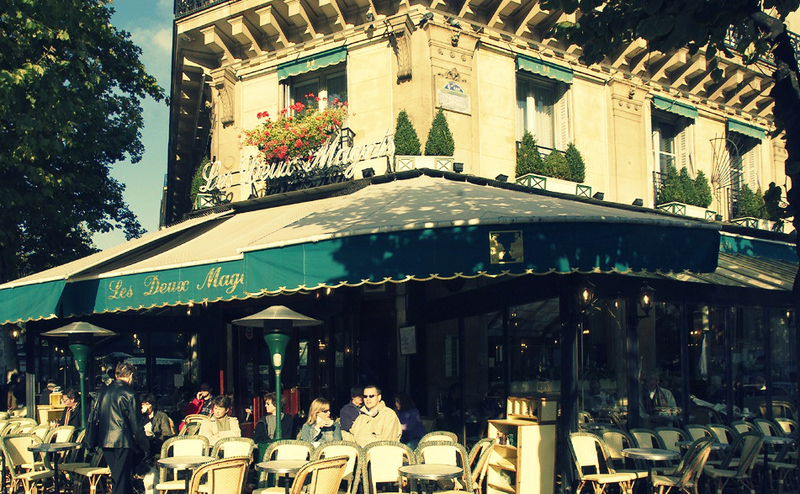 There has always been a popularity contest between Café de Flore and Les Deux Magots and which one is best is a matter of opinion, so if you have time best go to both. Why not, Café de Flore, on the corner of Boulevard Saint-Germain and Rue Saint-Benoît, is only a one minute walk away from Les Deux Magots on 6 Place Saint-Germain des Prés. During the 1920s wordsmiths like Hemingway, Jean-Paul Sartre and James Joyce flitted between the two all the time. The cosy place to read. You don’t even need company when you’re losing yourself in a book over lunch at Les Editeurs, which fuses café, restaurant, tea shop and library all into one space on 4 Carrefour de l’Odéon. This popular spot is no stranger to holding book signings or prize givings, but what makes it special is you can reach out and pick one of 5,000 books that align the walls from floor to ceiling. They were donated by some of the many publishers who used to frequent the place when the area was central to the publishing business. Posted in Cultural, France, Paris, TravelTagged books, bouquinistes, cafe, cafe de flore, les deux magots, les editeurs, literary haunts, paris, shakespeare and companyBookmark the permalink.